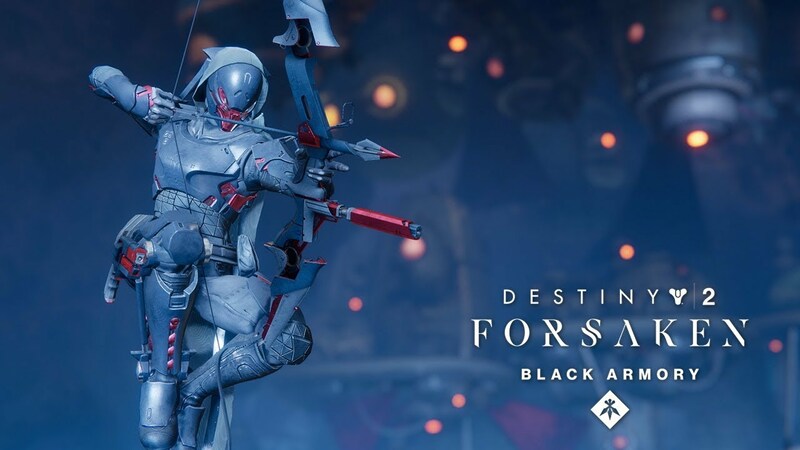 In the new update of Destiny 2: Black Armory, you will now able to activate Izanami Forge, the third forge in the game, which will be the new expansion for black armory and brings a lot of new quests and items. However, to unlock Izanami Forge, you have to play and complete the multiple tasks in confusing missions. 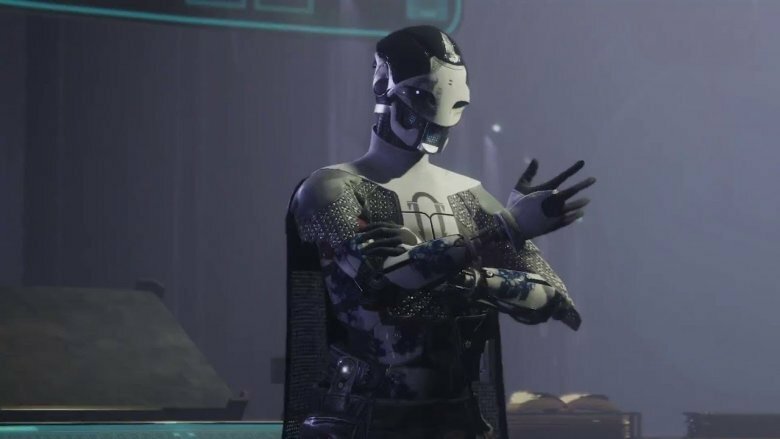 In this article, I will give some guides on how to easily and quickly complete the missions required to unlock Izanami Forge in Black Armory. To begin the quest, you will have to go to Nessus in order to find for Vex. Killing Vex will make them drop the item named Vex Transponder which you have to collect to continue the quest. After you gain the transponder, you will have to defeat 100 total Vex to charge it. Just go to the Lost Sector, which you will able to find huge numbers of Vex there. Then you have to finish the Spire Integration heroic public event which held in the hallows. You just need to catch the plates which appear near the spire and make sure to stop the Vex from rushing it. Next, you will have to kill 20 Vex Minotaurs in a limited area. You can search for them in Artifact’s Edge landing point and at the bottom of the pit in the hallows. There are also other locations which you will need to look for them by moving from sectors to sectors. Once you killing the Minotaurs, you can continue to the Izanami Forge area and start a quest. Friends’ assisting will make you easier to complete the missions. 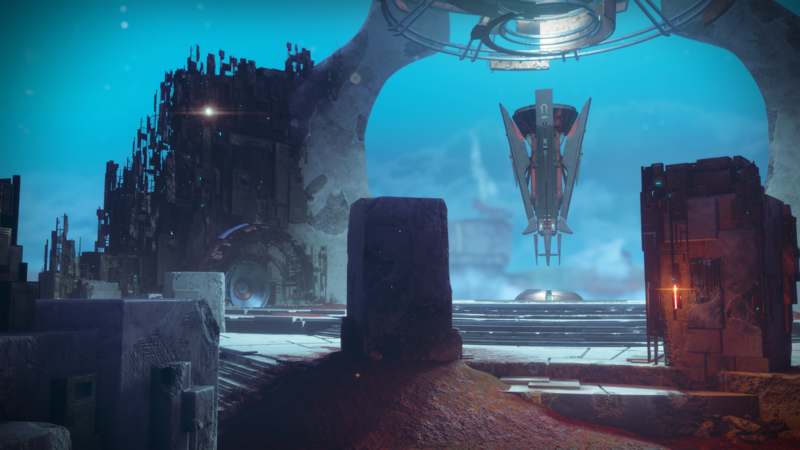 Glimmer Extraction – you can do this heroic event in EDZ or at tangle, Nessus. To start the event you have to destroy a small machine which is located near each drill. Witches’ Ritual – you can do this heroic event on the eastern platform, at Titan. You will have to stand on the green plates on both the sides of the portal, after that, shoot the crystals which appear on its side, and wait for its resistance to go down. Spire Integration – refer to the spire section above. Start killing and get the Precision kills on EDZ, if you have completed enough kills, you will get the next step which tasked you to destroy Taken Blights on IO. The fastest way to complete this task is, just go the lost sector located next to the planetary Vendor present in the rupture. After that, run straight inside, destroy the Taken Blights then just teleport outside and repeat this until you complete it. The next step is to complete the Volundr Forge ignition to recharge the igniter, which now should be quite easy to complete, but also don’t forget to kill blue enemies to extend the timer. After recharge the Izanami igniter, you have to go to Ada-1. She will give you a final task with a high difficulty to compete named with ‘Insight Terminus Strike’. Once you complete, the boss will drop an item that is necessary for use to repair the Igniter, take it and bring it to Ada-1. Now you complete the quest and have unlocked the Izanami Forge!